There was a time when uTorrent was hailed by every torrent downloader, until BitTorrent, Inc. bought it. It was an open-source client and very light, but BitTorrent made it closed source and filled it with ads and spammy offers. Although, it is still used by many people, but some people who are not comfortable with the current state of uTorrent seek for alternatives. Fortunately, there are many Torrent clients available, both open and closed source. Some are quite similar to uTorrent and others may offer different unique features that even uTorrent lacks. However, choosing the right uTorrent alternative can be a bit of a problem as many other torrent clients also add malware and viruses that may damage your PC. To help you with your search, we have gathered some interesting uTorrent alternatives below with least suspicious activity. 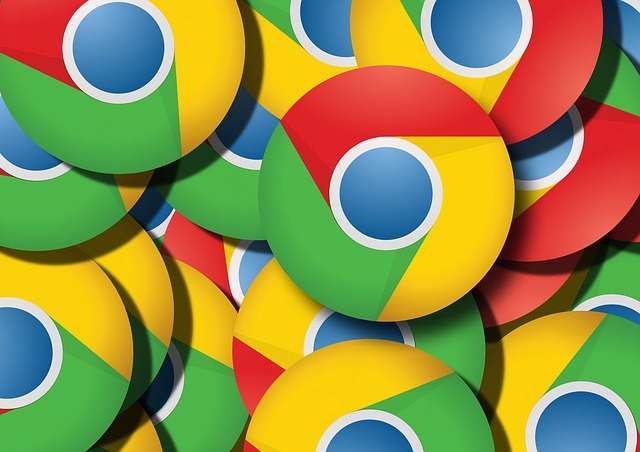 Although, some of them still offer Adware, but it can be easily declined if you are a bit careful (don’t worry, we will warn you about those). qBittorrent will be our first recommendation if you want to move on from uTorrent. The torrent client is created to be a replacement for uTorrent, including everything good about uTorrent and excluding everything BitTorrent added in uTorrent. It is open-source, light and completely free to use without any kind of ads. It has a very simple interface with all the information provided right in front of you without any need of opening menus. You can do all the basic to average things like, download torrents, search torrents, add filters, control bandwidth, control ports and real-time statistics. Best of all it is based on bittorrent, same source code on which uTorrent was built. This means, if you are already quite used to uTorrent, then you will have a similar experience. It still lacks some of the advanced tools, but its simple interface makes it perfect for any average user. Compatibility: Windows: XP, 7, 8, 8.1, Mac OS X: Lion, Mountain Lion, Mavericks, Yosemite, Linux, OS/2 and FreeBSD. It is another great alternative to uTorrent based on same bittorrent source code. You will find it quite similar to qBittorrent and old version of uTorrent. The interface is very simple, but it is not as clear as qBittorrent. The client is completely free to use and doesn’t offer any kind of adware, malware in the package or show ads in the main interface. However, Deluge doesn’t offer that many features like uTorrent or qBittorrent, but it has plugin support which solves everything. You can easily download plugins from the Deluge website and add extra functionality. This means, you can only add features that you actually use, leading to a very light torrent client customized just for you. Some of the basic functions include, Encryption, peer exchange, Bandwidth control, UPnP, Speed limit, and password protection. 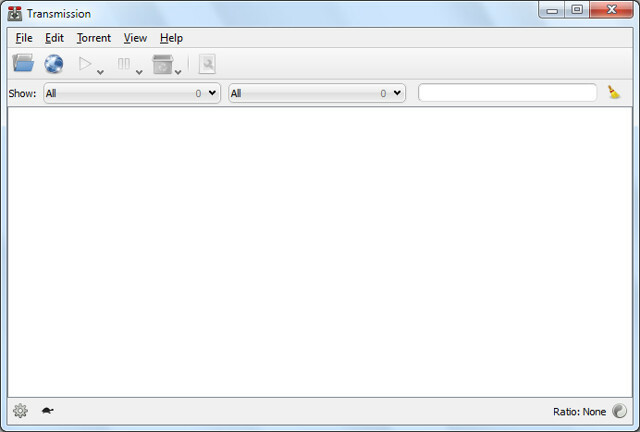 It also has some built-in plugins such as, Web interface, Notifications, Blocklist, AutoAdd and Scheduler. Compatibility: Windows: XP, 7, 8, 8.1, Mac OS X: Lion, Mountain Lion, Mavericks, Yosemite, Linux, and FreeBSD. Vuze is actually a completely different torrent client to uTorrent and it is closed source. Unfortunately, it offers adware while installation, there are ads in the interface and you may have to buy Vuze Plus to get some extra features (not mandatory, though). The only reason why we added Vuze in this list, is because of its amazing features for Advanced users. Vuze comes with all the basic and advanced features like, Bandwidth control, RSS subscription, notifications, Remote control, media player, file converter, plugin support, filters and many more. However, it is also quite complex, big in size and heavy on the resources, making it a bit uncomfortable for beginners and old PCs. Fortunately, Vuze solved this problem with a sister client called Vuze Leap. It is a very light torrent client with just basic functionality such as search torrents, downloading them and playing media files, etc. This makes Vuze perfect for both novice and advanced users. While downloading, make sure you select custom install and uncheck or decline any offers made in the installer. While using Vuze, you may be asked to install any other program for better performance, be very careful before clicking on any option. You can click on the tiny “Cross” button on the interface ads to close them. Compatibility: Windows: XP, 7, 8, 8.1, Mac OS X: Lion, Mountain Lion, Mavericks, Yosemite, Linux, and Android. 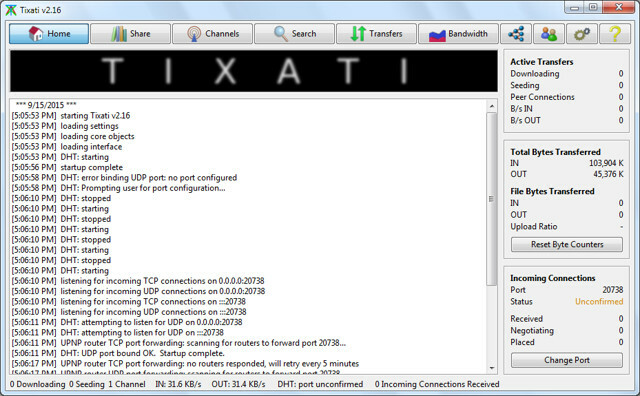 If you want to try out something new that is free of any crapware and ads, then you might like to give Tixati a Try. It is a free torrent client and closed source with tons of options for both novice and power users. It has quite a different interface as compared to standard torrent clients and show all the information in a very clean manner. The information is displayed using charts and you will get all the data in and out information in real-time. However, it can still be a bit complex for average uTorrent users who are not that much tech-savvy. One of its most talked about feature is “Channels”. You can join different channels that already have seeders and peers to share files. Furthermore, you can also chat with your peers in real-time and stay updated with statistics. You will also get all the other basic features like, filters, Bandwidth control, DHT, Torrent search and UPnP. Compatibility: Windows: XP, 7, 8, 8.1, Mac OS X: Lion, Mountain Lion, Mavericks, Yosemite and Linux. If you are a Mac or Linux user, then you might like to opt for Transmission. It is a very simple torrent client officially available for Linux and Mac OS X. However, you can also get a copy for Windows from a third-party download site, it will be tweaked specially to work on Windows. 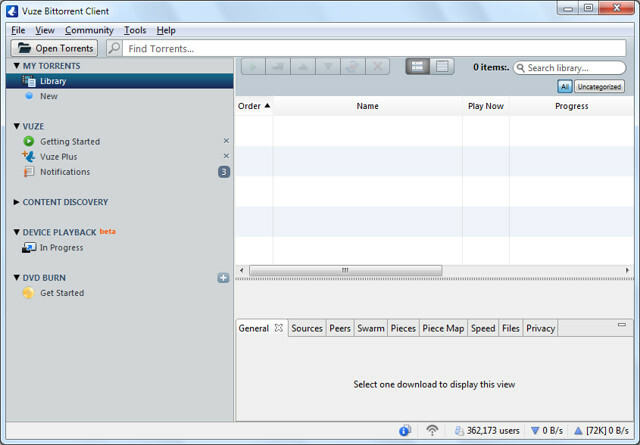 It is an open-source torrent client and completely clean from crapware, ads, etc. Although, it has a very simple interface with least menus, but has many powerful features hidden inside. Some if its features include, Encryption, webseed support, web interface, peer exchange, DHT, tracker editing and speed controls. It is best for people who want a simple, clean and feature rich torrent client on their Linux or Mac OS X systems. It is so easy to use that it comes built-in with Ubuntu as default torrent manager. Compatibility: Officially supports: Mac OS X: Lion, Mountain Lion, Mavericks, Yosemite and Linux, and Unofficially supports: Windows: XP, 7, 8, 8.1. BitTorrent is a torrent client offered by BitTorrent, Inc., the owner of uTorrent. 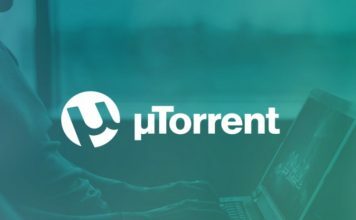 If you don’t have any problem with uTorrent and just want to checkout an alternative with some slight changes, then BitTorrent is the answer. BitTorrent seems exactly the same as uTorrent with some minor logo and color changes. It also comes with adware and ads, and you can buy a pro version to get extra features. Even though it looks the same, but still, there are some minor differences that may help you decide whether you want to use uTorrent or BitTorrent. Torrent search system in BitTorrent is quite different from uTorrent. In BitTorrent, the client will search everything with a simple keyword, but in uTorrent, you will have to provide filters and sources. You also cannot create your own torrent files in uTorrent, a feature available in BitTorrent. If you think these small differences matter to you, then you can ditch uTorrent for BitTorrent. If you know of any other uTorrent Alternative that deserves to be on the list, let us know in comments section.